Fannie Mae, Ginnie Mae, and Freddie Mac. These names may sound like someone’s southern grandparents, but to homebuyers they are much more. In short, Fannie Mae, Ginnie Mae, and Freddie Mac are all government-sponsored mortgage companies. These private companies are often referred to as “secondary market lenders” that back loans and set regulations and guidelines. 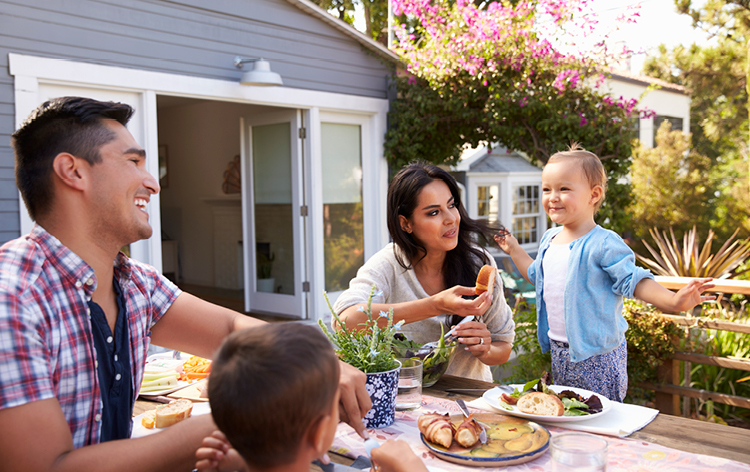 By backing and securing home mortgage loans, they help make homeownership more accessible. 1. What’s the story behind the names? You may be wondering: “What’s with these names?” And trust me, you’re not alone. It’s all too often that we hear or refer to Fannie, Ginnie, and Freddie on a first-name basis without ever realizing the actual origin of the names, which were all derived from acronyms. As for Freddie Mac, that one is a little trickier. Similar to Fannie and Ginnie, Freddie Mac, or Federal Home Loan Mortgage Corporation, was derived from its acronym FHLMC. Freddie, from “F” and Mac from “MC.” It seems the jury is still out on as to why letters “HL” were left out. So much so that in 1997 the company abandoned the acronym FHLMC altogether to officially become just Freddie Mac. 2. 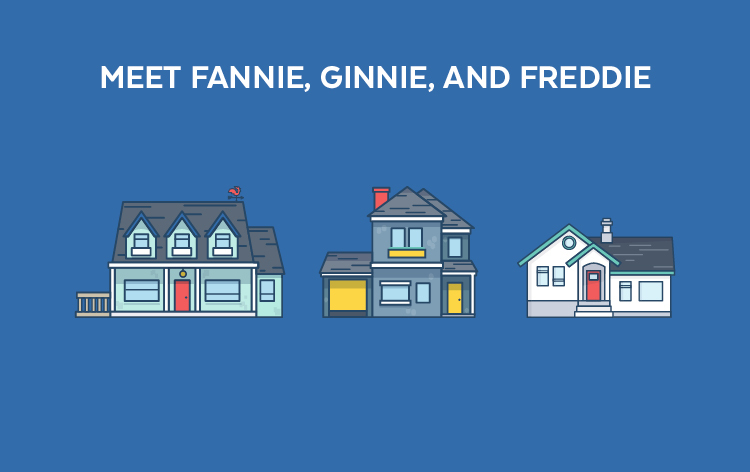 What’s the difference between Fannie, Ginnie, and Freddie? Fannie Mae, Freddie Mac, and Ginnie Mae are all government-sponsored mortgage companies, but each serve a different purpose and different homebuyers. Fannie Mae was created in 1938 as part of FDR’s New Deal, in an effort to secure mortgages via what are called mortgage-backed securities (MBS). Mortgage-backed securities are packaged mortgage loans that are then sold to investors. The creation of Fannie Mae and MBS helped increase the number of lenders, as lenders no longer need to rely on personal or private funding for home mortgage loans. This helped open the doors of homeownership, as mortgage loans became more accessible. 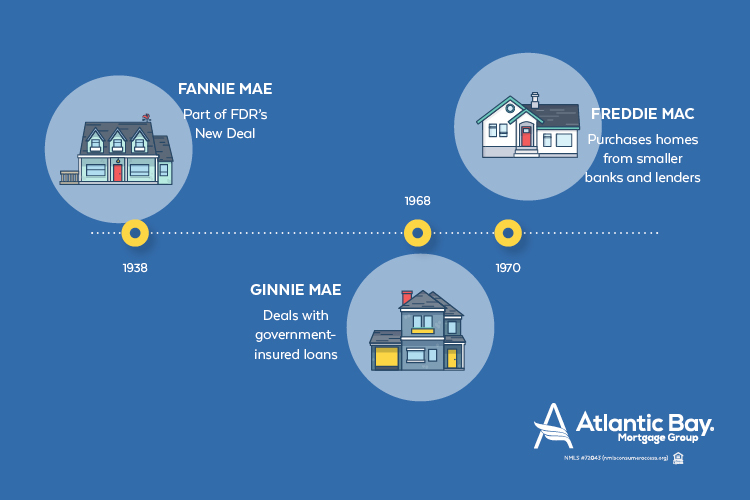 Ginnie Mae was established in 1968 in an effort (similar to Fannie Mae and Freddie Mac) to make homeownership more of a reality for more populations via increased accessibility to mortgage loans. Ginnie Mae is an extension of the Department of Housing and Urban Development (HUD) and specifically deals with non-conventional loans such as FHA loans, VA loans, and USDA loans, also known as government-insured loans. Freddie Mac is sometimes referred to as the brother organization of Fannie Mae. Freddie Mac was created in 1970 to continue the expansion of secondary market lenders alongside Fannie Mae. What sets Fannie Mae and Freddie Mac apart? The businesses they work with. Typically, Fannie Mae purchases home mortgage loans from commercial banks, or big banks, whereas Freddie Mac purchases home mortgage loans from smaller banks and lenders. Additionally, Fannie Mae and Freddie Mac loans are typically conventional loans, which are not insured by the government. 3. Why do Fannie, Ginnie, and Freddie matter to homeowners? 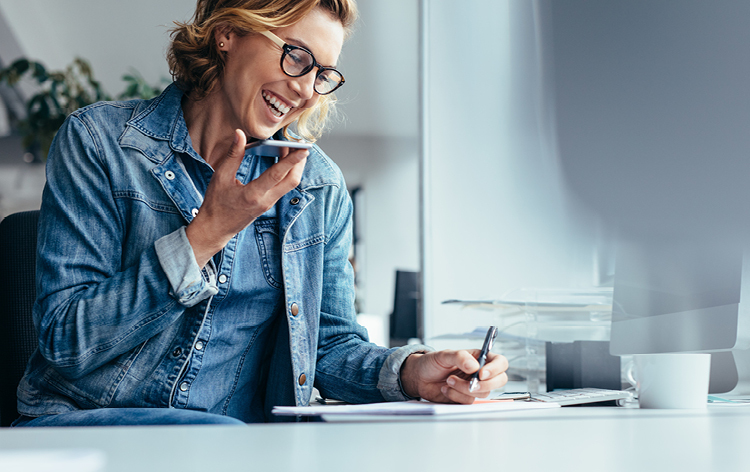 Similar to any lender or financial institution, the financial health and stability of Fannie Mae, Freddie Mac and Ginnie Mae has a direct impact on homebuyers. When these organizations decline, homeownership becomes more costly and less accessible. Fannie Mae and Freddie Mac are not only secondary market lenders, but these organizations also set regulations and guidelines for mortgages that depository and non-depository institutions have to abide by. By “depository” I mean commercial banks and by “non-depository” I’m referring to direct lenders, such as Atlantic Bay. 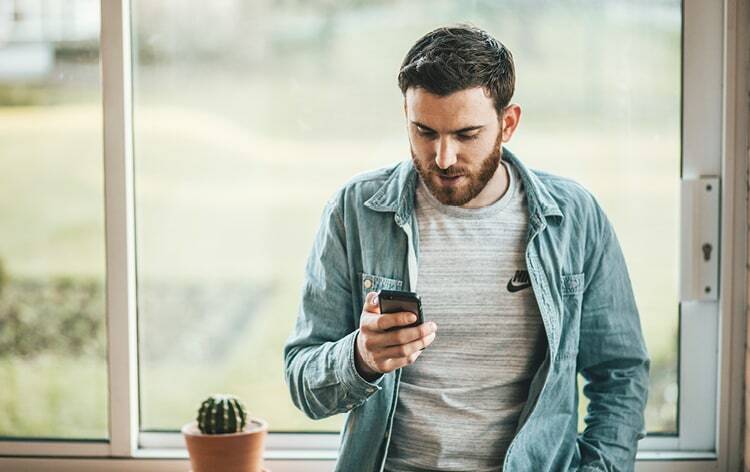 It’s smart to stay informed to on not only the financial health of Fannie Mae and Freddie Mac, but also any updates they make to regulations, as it will likely impact both the accessibility and the terms for your future or current mortgage. Learn more about the industry and mortgages all together by visiting the Atlantic Bay blog or contacting one of our mortgage bankers. 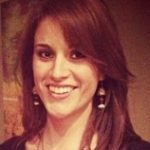 Lindsay Richards is a freelance copywriter, content marketer, and an all-around lover of words. When away from her computer and technology, Lindsay is a plant-powered yogini, and registered yoga teacher with a passion for animals, Ayurveda, and photography. The views and statements expressed are deemed reliable as of the publish date indicated and may not be accurate or reliable at any future date. The views and statements provided are those of the author. Discussions regarding any financial information provided are not intended as individual recommendations and do not reflect the views or advice of Atlantic Bay Mortgage Group, L.L.C. The views expressed are subject to change at any time in response to changing circumstances in the market. Atlantic Bay Mortgage Group, L.L.C. disclaims any obligation to publicly update or revise any views expressed or information given. Atlantic Bay Mortgage Group, L.L.C. NMLS #72043 (nmlsconsumeraccess.org) is an Equal Housing Lender. Located at 596 Lynnhaven Parkway Suite 200 Virginia Beach, VA 23452.